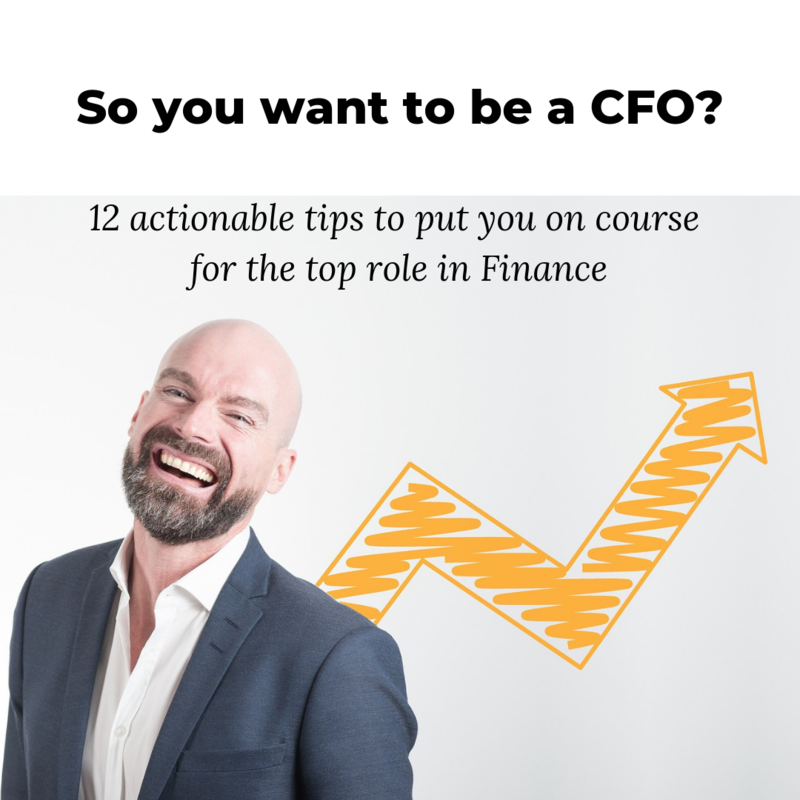 "What should I do if I want to become a CFO one day?" That's a question we hear a lot. So, here's a little ebook with 12 actionable tips to set you on the right path. AND we've included a workbook to help you put together an action plan from those tips. Twelve practical, simple, actionable tips, and a workbook that helps you to think through how to put them into practice. Questions designed to guide you through a process to create a realistic action plan. Within a short time you will have an action plan written down on a single sheet. 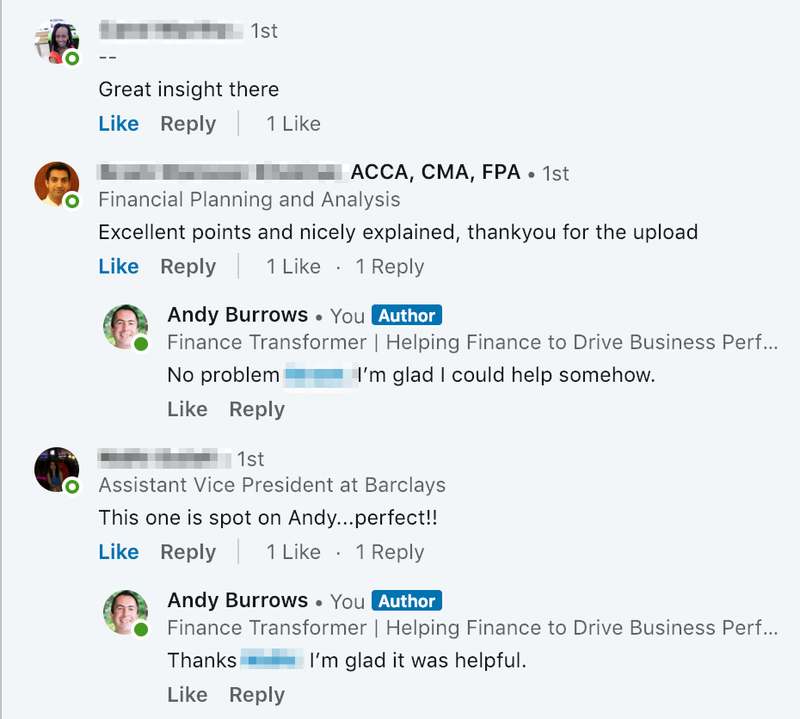 "Excellent points and nicely explained..."
"... spot on Andy... perfect!" Just fill in your details and click the button to get your free download! By providing your email address, you are agreeing to allow Supercharged Finance to send you emails. Some of these emails may relate to products and services we think you may find useful. We will never pass on your details for 3rd party marketing purposes. And you will always be able to unsubscribe from the mailing list at any time.